UVI has been developing software for desktop audio production for over two decades. 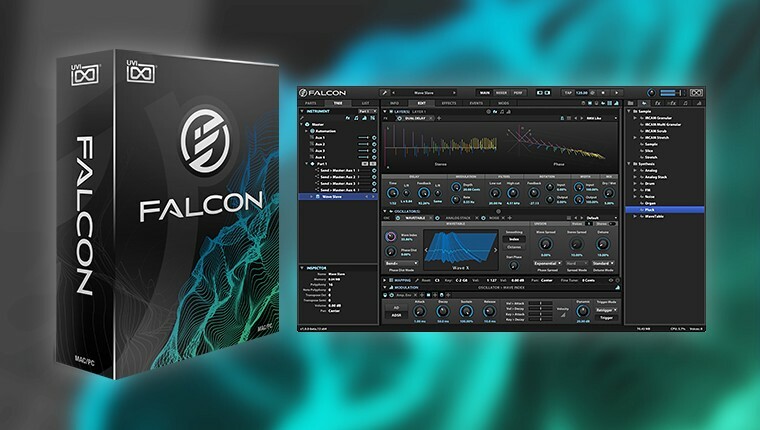 UVI software is meticulously crafted and optimized to provide you with the best possible experience, combining the highest quality sound, efficient and stable performance and clear, attractive user interfaces. 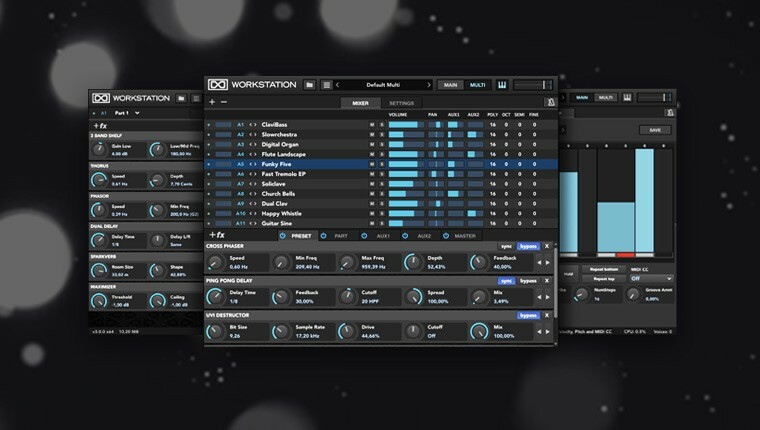 This current generation offers unrivaled feature sets and value, with UVI Workstation being offered completely free.